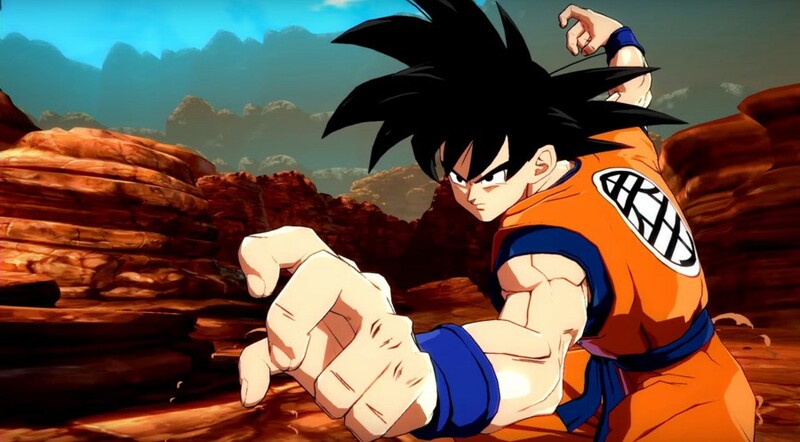 Alongside the release of base form Goku and base form Vegeta, a new Dragon Ball FighterZ patch is now available to download on PlayStation 4. Naturally the update adds support for both of the new characters, but it also brings new buffs and nerfs to the table. Notable balance changes include nerfs to Cell and Bardock, two characters who many would argue had no real weaknesses before this patch hit. There's a lot to go through, so make sure to check out the official notes to get the full picture. You can find them here. Update 1.11 also features a bunch of improvements to various game modes, particularly training mode. It now supports move recording and a load of other welcome additions and tweaks. Are you still playing FighterZ? Will you be picking Goku or Vegeta up? Assemble your team and perform some insane combos in the comments section below. 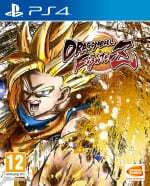 Shouldn't the title say more than "Dragon Ball", like either FighterZ or XV2? More than one DB game on PS4, article reading shouldn't be a multiple choice test.